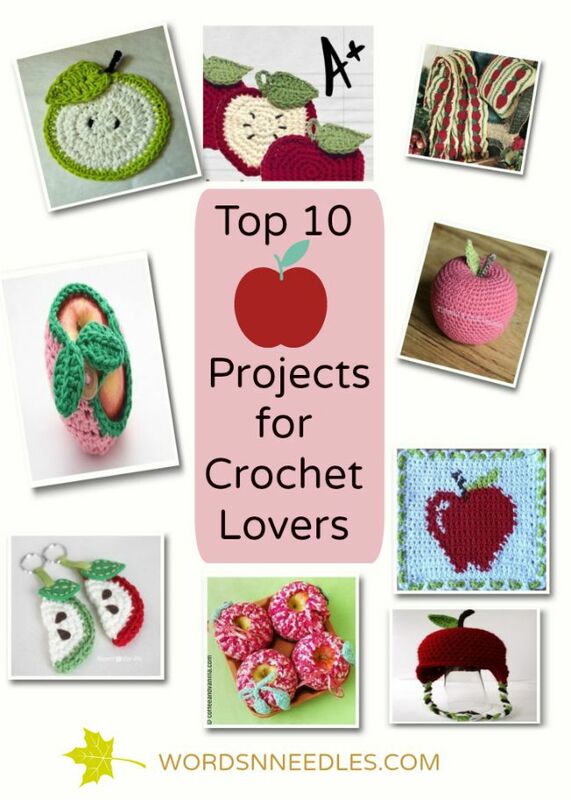 This week, I have some really fun apple projects for crochet lovers! With Fall just starting and we all getting Back to School, I have been searching for apple recipes, crafts and activities to do with my little ones. I love these crochet projects and I thought it would be fun to post them here if you are interested too. 1. This little teacher’s treat from Pattern-Paradise is so adorable! You can make a set of coasters with it or put two together for a little pouch to hold treats in. It makes a perfect tree ornament too. 2. These apple slice key chains from Repeat Crafter Me make perfect gifts for not just teachers! They can be made into a Zipper pull too! I think my kids would need some. 3. A love everything about this amigurami apple! It is just so cute to hang up on a mobile or make a larger version for a child. They are perfect to be placed in a bowl for décor too! 4. 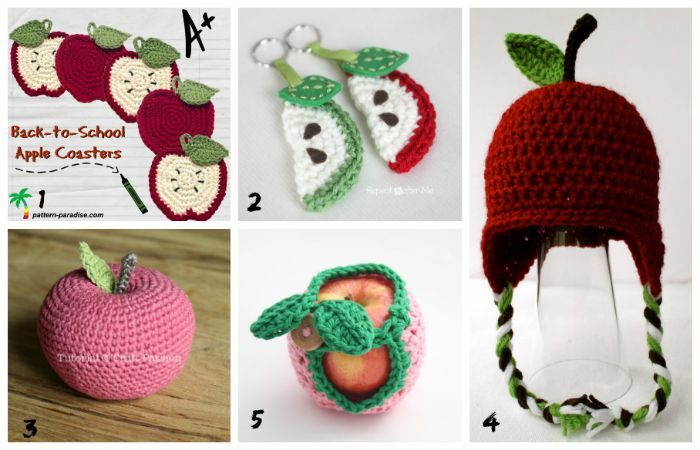 If you have a little baby or toddler then you will no doubt admire this apple hat pattern from Micah Makes! Fall means cooler climates and a flap hat is always needed. This is so so cute! 5. 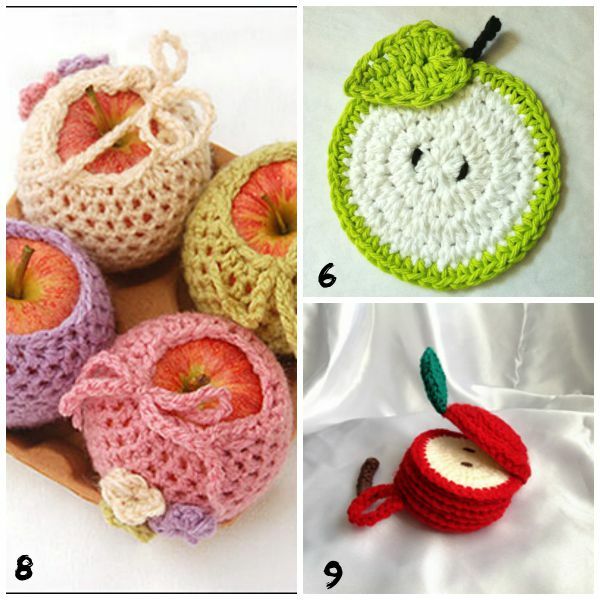 This funny little apple cozy is really a fun gift to give away too. I know I’d want one for my purse for all the times the apple gets thrown about and bruised. 6. This apple coaster will be a fun little addition to any table! 7. I know I want these apple dish cloths in my kitchen! 10. If you are looking for a bigger fall crochet project then you have to consider this Mile a minute Afghan and pillow set. I love Mile a minute technique of crochet. 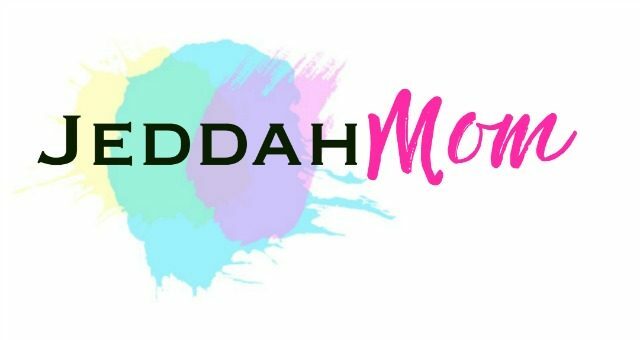 They are so quick to hook up and you can do so much with them! Those are my Top 10 Apple Projects for Crochet Lovers. Will you be crocheting any of these? How do you like them? Do leave a comment or hop on over to my Facebook page to leave a pic or a comment on my wall. I love hearing from you guys! This post is part of the Top 10 Apple/Fall series. 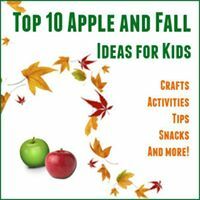 You can click below to see more activities, crafts and projects that are all Apple or Fall themed. And once again I’m kicking myself for not paying better attention when my grandmother tried to teach me knitting! Such cute ideas! Lol! Crochet Emma.. Crochet. ? I do not crochet, but now I wish I did. These are absolutely adorable. Thanks Terri! I have no time these days but eye candy is really yumm! ?